At Affordable Roof Care, we have extensive experience in providing affordable roof restoration services in Adelaide. Our service is renowned throughout Adelaide and surrounding regions for our punctuality, professionalism, and efficiency. Owner Michael’s advanced knowledge of roofing techniques saw him, along with other experts, complete restorations on the Sydney Opera House. Thus, we take our work extremely seriously, and as proud members of the Master Builders Association, you can have complete faith in us to get the job done efficiently and to the highest industry standard. Prior to providing you with a quote, we will complete a comprehensive on-site inspection. This allows us to see the extent of the Adelaide roof restoration, and understand your exact needs. Our attention to detail with every job is simply unrivalled. Additionally, we are committed to providing a level of customer care and service that you won’t find anywhere else. No matter what kind of affordable roof restoration you require, Affordable Roof Care will get to your home ASAP. You don’t even need to be home for us to complete the job! Any additional repairs will be assessed at the time of initial inspection, and we will notify you of any findings. We are available 24/7, so no matter when you need affordable roof restoration, we will be there to assist. Our service is fair, affordable and efficient, and with insurance up to $20mil, you can have 100% trust in us. In addition to affordable roof restoration, we also offer 24/7 leak repairs. A leak occurs when your roof fails to divert water off of your roof. Depending on the size, location and extent of the leak you will require either a repair or complete replacement. A leak that goes unnoticed for a long length of time can lead to serious mould issues. Therefore, it is imperative that you contact a roofing professional to assess the damage as soon as you notice something is wrong. At Affordable Roof Care, we fix it right the first time by completing a comprehensive fix. Don’t delay – call Affordable Roof Care today! 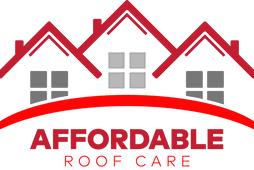 For the best in affordable roof restoration, call Affordable Roof Care today! 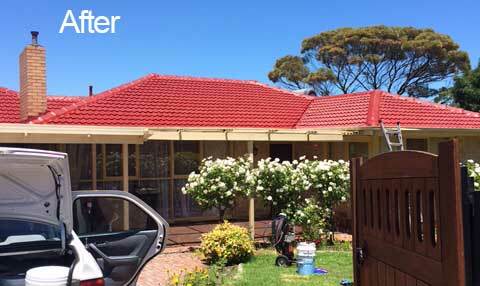 Affordable Roof Care Services team has an extensive experience in roof repair in Adelaide. Fast, friendly, and fully functional, our professional Roofing Service is well renowned throughout the Adelaide region & rural South Australia.